Dress to impress in the stunning Lotus Fidda handbag! 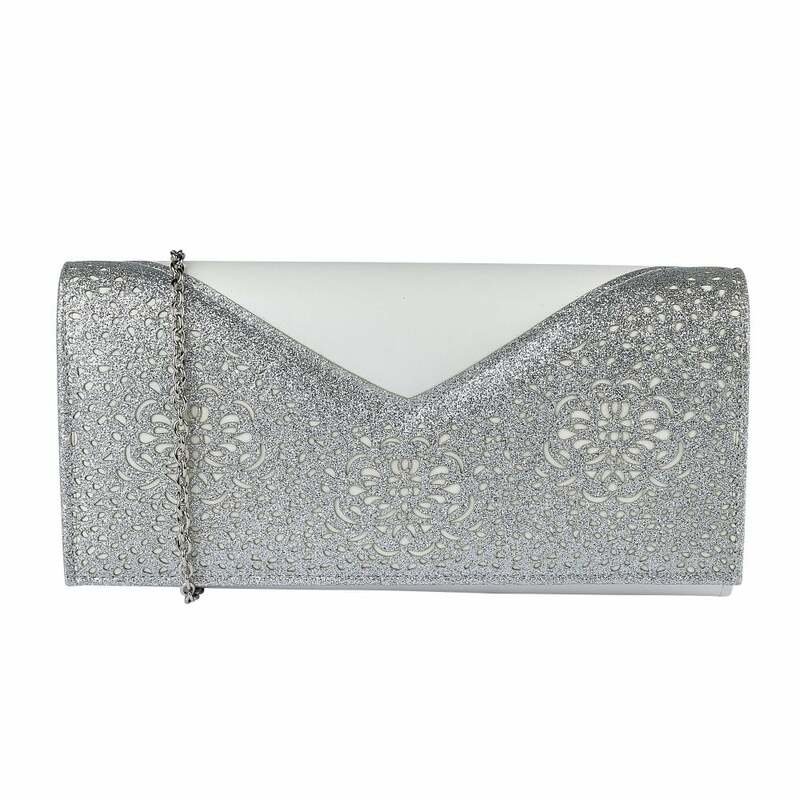 This ladies’ clutch perfectly coordinates with the elegant Lotus Arlind court shoe, with each featuring a floral glitz accent. Style with a host of occasion wear dresses and let the glamorous glitz accent perfectly complete your polished look! The Lotus Fidda also features a textile lining and internal pocket for your essentials, truly a covetable style which is bound to impress!